The 1863 battles and siege of Vicksburg, Miss., are explained in this large military park that also serves as the largest single cemetery for Union casualties of the Civil War. The raised hulk of a Union ironclad vessel in the park is a remarkable time machine. 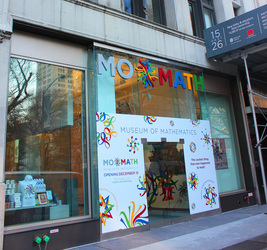 A worthwhile visit, as depicted in April 2013. North Platte, Neb., hosted a rail museum collection featuring a remarkable Union Pacific 4-6-6-4 Challenger, No. 3977, and a huge Centennial diesel locomotive when visited in July 2012. 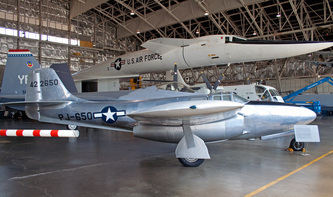 The Strategic Air and Space Museum in Ashland, Nebraska, has a remarkable collection of predominantly Cold War USAF aircraft, with an emphasis on iconic bombers including a B-36, B-45, B-47, B-52, and B-58 Hustler. Housed in huge hangar-like buildings, these and other aircraft are protected from the elements. Ongoing restorations are detailing some of the aircraft that previously were displayed outdoors for many years at nearby Offutt AFB. Carson City is home to a fabulous historic railroad collection in Nevada. Old Nevada State Capitol in Carson City dates back to 1871. Nevada Northern Railway Museum steam locomotive winter operations in the yards. 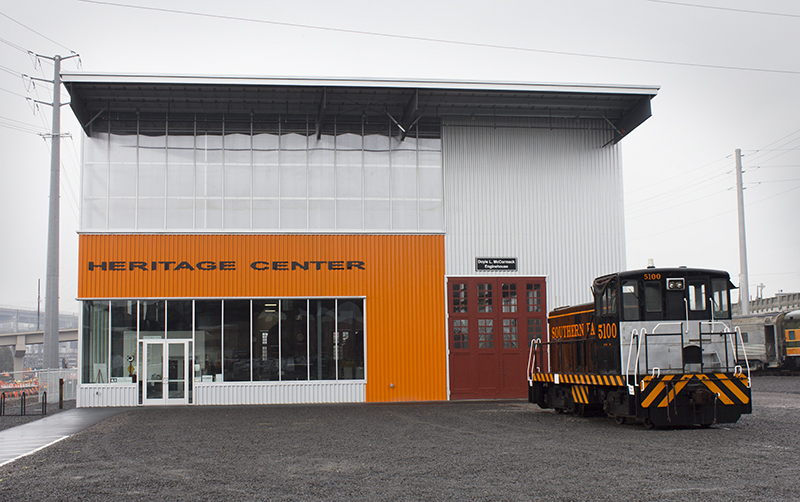 The remarkable Nevada Northern railroad museum operates steam and diesel locomotives over mining railroad tracks in the wilds of northern Nevada, around the town of Ely. 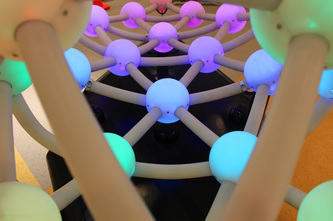 Check with the Nevada Northern to confirm schedules. Sparks, Nevada: home to the Sparks Museum and Cultural Center when Museumerica visited in May 2013. The Central Nevada Museum in Tonopah has collections ranging from mining to World War II bomber and fighter training at nearby Tonopah Army Airfield. It has been called the best rural museum in Nevada. Rhyolite, Nevada, is an evocative mining ghost town between Death Valley and Beatty, Nevada. Tourists, artists, and videographers enjoy the faded boomtown atmosphere of its ruins. The ﻿Tucumcari ﻿Historical﻿ Museum ﻿captures many elements of the old Southwest. Located in Tucumcari, New Mexico and visited in September 2014. The White Sands Missile Range Museum in the vicinity of Alamogordo, New Mexico, features a missile park with rockets dating from the 1940s onward, including a refurbished German V-2. 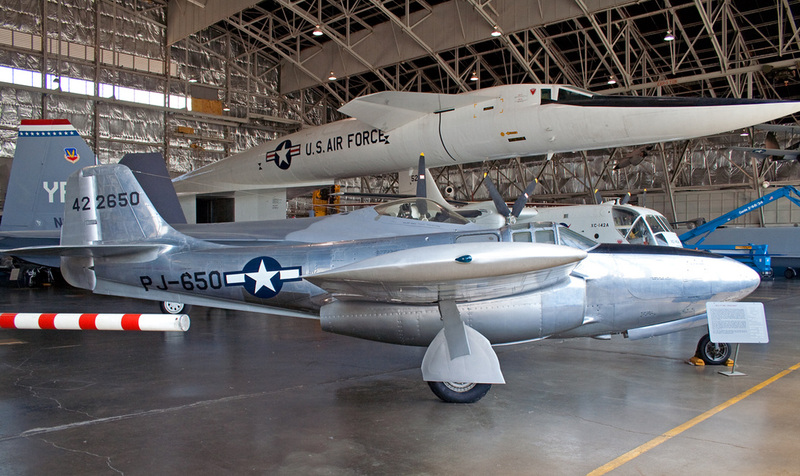 Near Dayton, Ohio, the fabulous National Museum of the U.S. Air Force includes a world-class collection of aircraft. Sallisaw, Oklahoma's 14 Flags Museum used vintage cabins, a depot, and vehicles to depict aspects of local history when visited in April 2013. 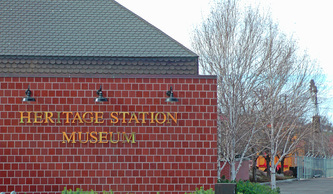 Step into a world of glow-in-the dark minerals, vintage stagecoches and wagons, mining camps and life in this pioneer region at the Baker Heritage Museum in downtown Baker City, Ore.
Life-size dioramas with covered wagons bring to life the stories of pioneers and Indians along the Oregon Trail in the 1800s. Located along the old trail near Baker City, Oregon. Pendleton, Ore., is home to the Umatilla County Historical Society's Heritage Station Museum complex, as depicted in March 2013. 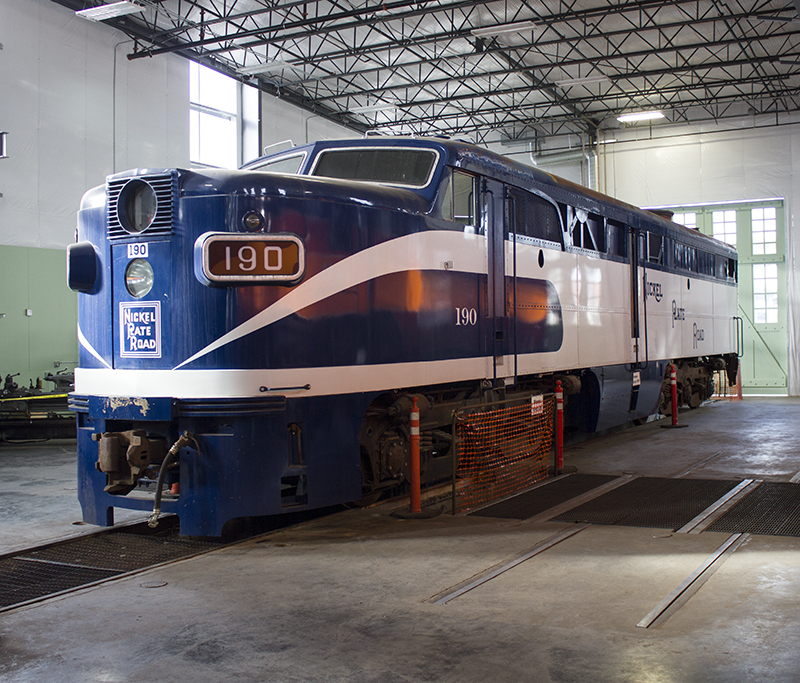 The Rail Heritage Center in Portland, Ore., provides a remarkable fleet of rare vintage locomotives with a home that preserves them for the public. 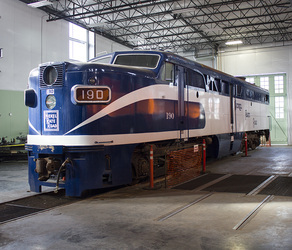 Opening in September 2012, the Center's facility is a functional locomotive shop and display. 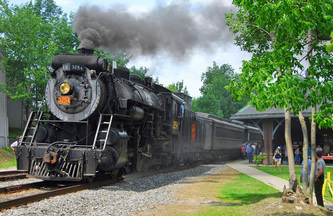 Steamtown National Historic Site in Scranton, Pa., preserves a remarkable collection of historic railroad equipment in two museums devoted to history and technology. The grandeur of the mountain west is always on display in Montana. Autumn scenes and rolling time-lapse cloud effects capture the essence of Big Sky country around Bozeman, Mont. Fantastic natural phenomena await the visitor to Yellowstone National Park in Wyoming, Montana and Idaho.